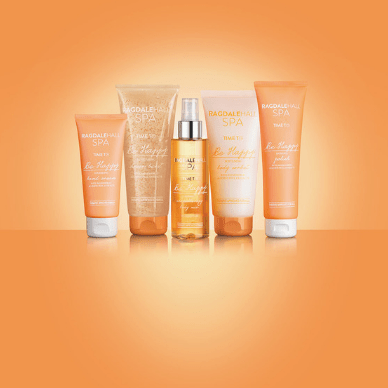 Ragdale Hall’s spa range has been in M&S stores across the UK and Ireland since January 2012. Below Sarah, M&S’ Beauty Buyer tells us how the range was created and the story behind the products. 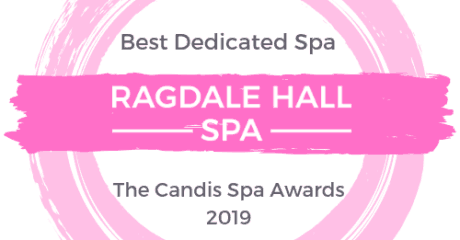 Located in the countryside of Leicestershire, multi award winning Ragdale Hall is one of the most luxurious and relaxing health spas around. 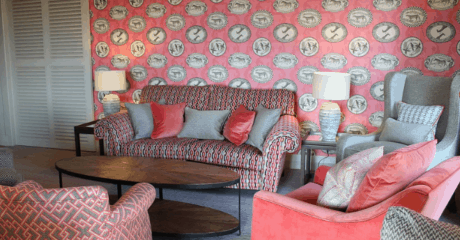 It’s based in a gorgeous Victorian mansion and whether you’re after some pampering, relaxation or a bit of detox, it offers treatments to suit just about everybody. 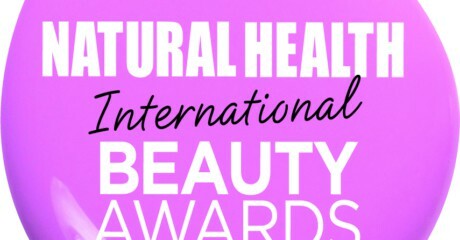 One of the perks of being a beauty buyer is that I have a great excuse to be familiar with these types of places! Over the last couple of years, Ragdale has fast become one of my favourite spas and talking to other guests whilst I was there it became clear that I wasn’t alone. After discussing the spa with my colleagues at M&S HQ, we decided to approach the owners of Ragdale to talk about collaborating on a range. We started by asking them about their favourite treatments and the products they would create if they had a magic wand, and since then we’ve been working with the lovely team at Ragdale to develop a full range of spa products. Over the course of several trips to Ragdale and many meetings at the M&S Head Office, we looked at fragrances and products and re-formulated them to get what we wanted. My bathroom overflowed as we tried scrub after scrub, enough body butter to keep my skin soft for the next 10 years and let’s not forget the all important hand cream – the sample of which is still being preciously carried round in my handbag. The fragrance is a delicate floral scent, pretty yet not overpowering and the products are packed with luxurious powerful ingredients such as mother of pearl and silk. The real challenge was cutting the range down, we had so many fantastic products to choose from – we had to be really strict with ourselves on what we felt most women would want. And in this short YouTube clip, Jenny one of Ragdale’s Senior Therapists tells you about her favourite products from the range and demonstrates how and where to use them. – Carry this product in your hand bag and use it every time you wash your hands. For best results, ensure you massage it into the cuticles to help stimulate nail strength and growth. – For super hydration, apply generously to the hands and nails and put on cotton gloves before going to bed to help lock in the cream. The ten piece range is available in 170 of the larger stores and on www.marksandspencer.com. Try them for yourself and see what all the fuss is about!